The styles are adjusted for portrait photography specifics. All the new styles work in layers. You can change style opacity or apply a style locally. Portrait Styles use only three essential tools: Curves, Advanced Color Editor and Color Balance. This gives you the freedom to choose any other tools to help you develop your image further in Capture One. Now, let’s see how Portrait Styles can improve your workflow. Portraits are extremely sensitive to editing. Each image adjustment immediately reflects on the skin tone. Portrait Styles provide you with a variety of color correction solutions which were tested and approved on hundreds of different portraits. 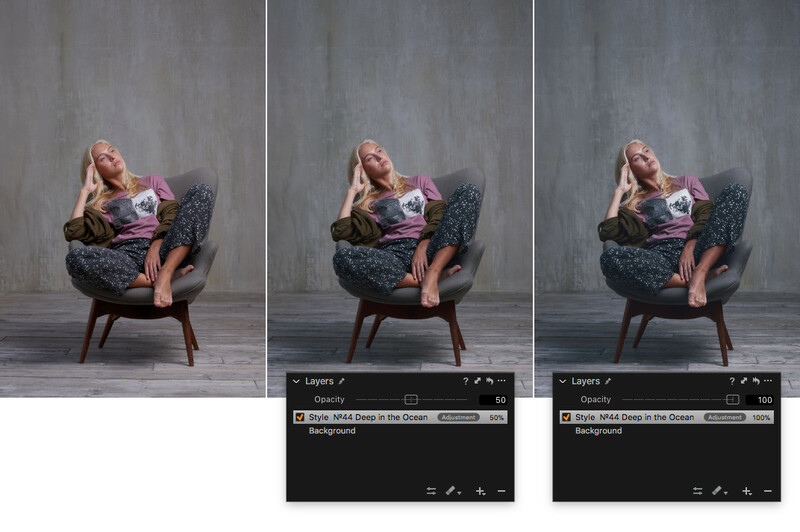 All styles in the Portrait Set support layers in Capture One Pro 11. Using styles in layers gives you a significant advantage in the editing. First of all, you will have full control over style opacity. You can easily reduce style’s effect by applying it to a new filled layer and changing its opacity. Just click the right mouse button on the style and choose “Apply to New Layer”. Now you have a new layer with applied style. Using this feature, you can find a look that suits perfectly each particular portrait. Also, you can apply styles locally: just draw a mask, right click on a style and choose “Apply to Selected Layer”. Or you can invert the mask and apply the style to everything except the skin! Our strong belief is that styles should not obstruct your creativity. That’s why Portrait Styles use only three essential tools: Curves, Advanced Color Editor and Color Balance. As a style is applied, you’re free to edit your image with Contrast, Clarity, HDR, White Balance, Levels, and any other tools. No trial period, no credit card required. Just download them and start using in your workflow. How do I install the styles? Purchasing Portrait Styles couldn’t be simpler. Now you can buy a bundle of Film and Portrait Styles for $134 instead of $169.85 and save $35! 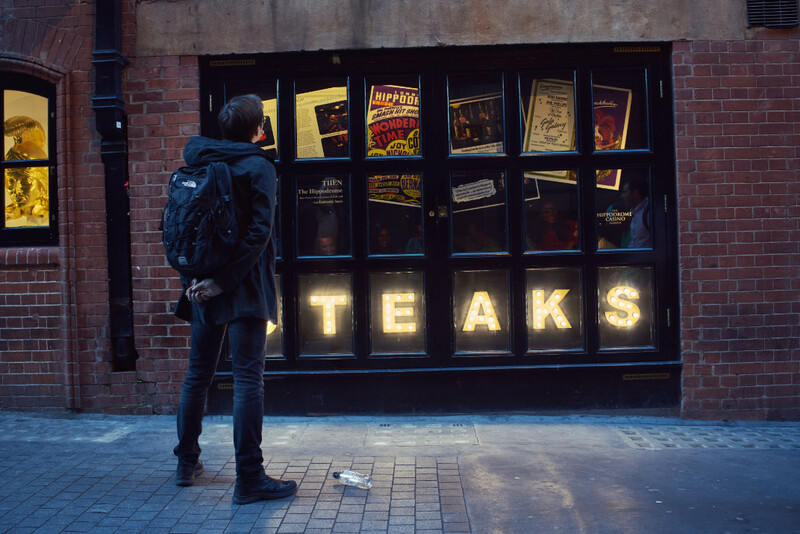 Previously we released two sets of film styles for Capture One: Original Film Styles Set and Extended Film Styles Set. Film Styles offers more than 200 film styles for Capture One to boost your workflow. Each style provides a unique look of the film photography legends: Ilford Delta, Kodak Portra, Agfa Scala, Polaroid, and many other popular films. Film Styles are approved by thousands of photographers worldwide. 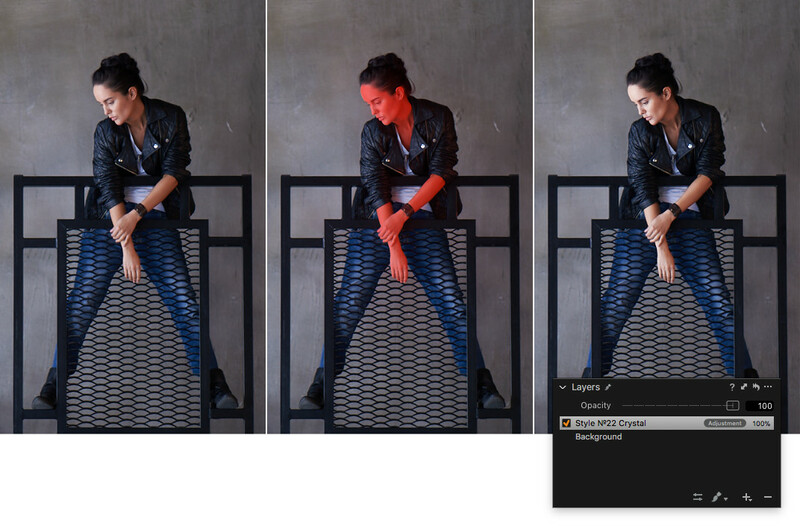 All the color styles work with layers in Capture One Pro 11. Each B&W style has four versions with different opacities: 100%, 75%, 50%, and 25%. Is It For Portraits Only? 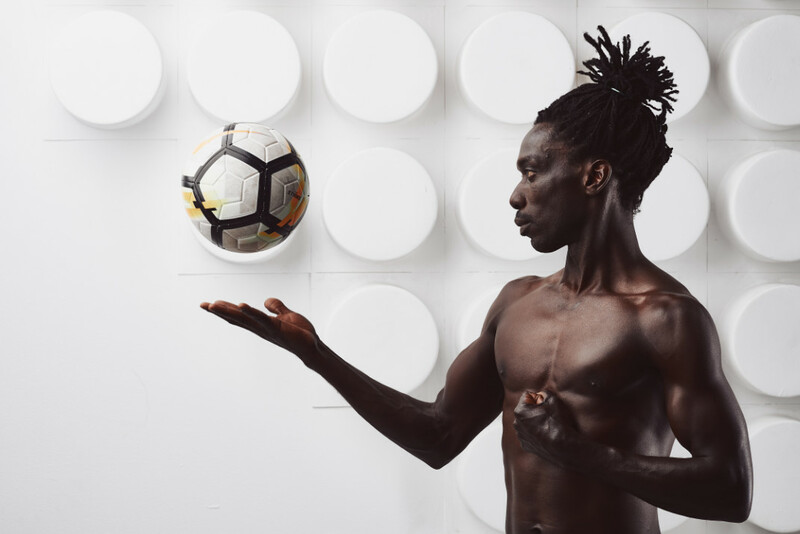 The styles are designed to work with portraits, but as we tested the set we noticed, that some styles perfectly fit images of other genres as well. 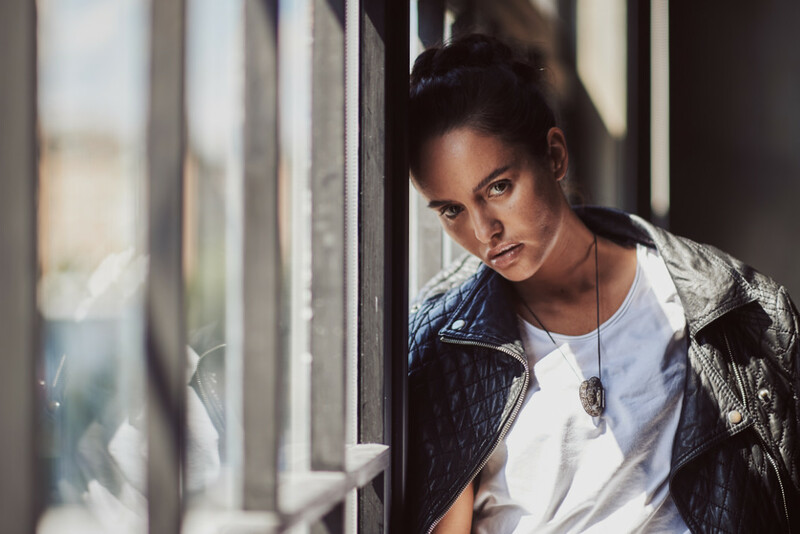 Feel free to experiment and try Portraits Styles with wedding, travel and street photography images. 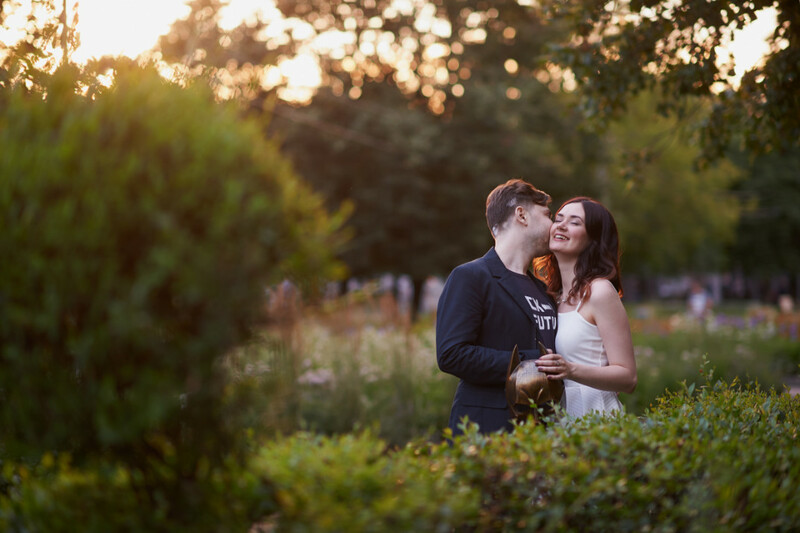 Here are some examples of how the styles work with non-portrait images. 1. 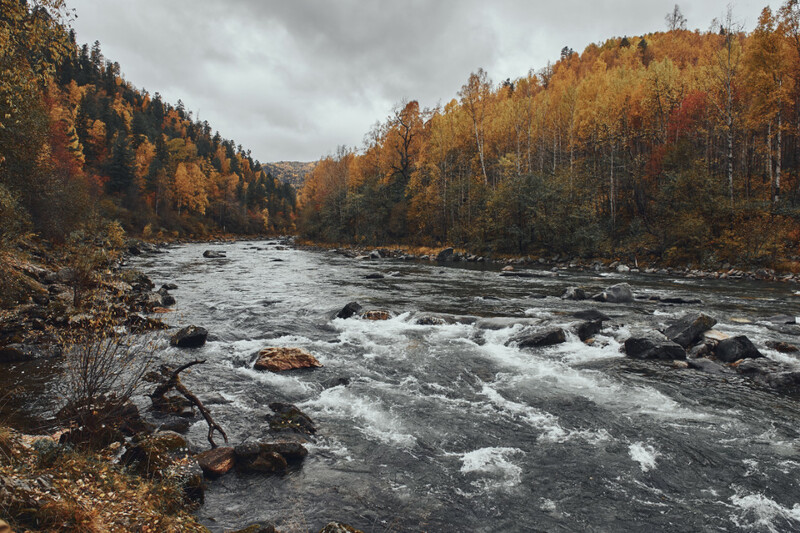 Apply the styles to an image with correct Exposure and White Balance settings. Keep in mind, that Exposure and White Balance corrections might significantly modify the image and hence affect a style look. 2. Reduce a style effect by applying it to a layer and changing the opacity. The styles are developed to provide a noticeable difference in a look of your portraits. For some portraits, you might need just a slight adjustment and changing the opacity works perfectly for this. 3. Accompany styles with additional edits of your favorite tools. 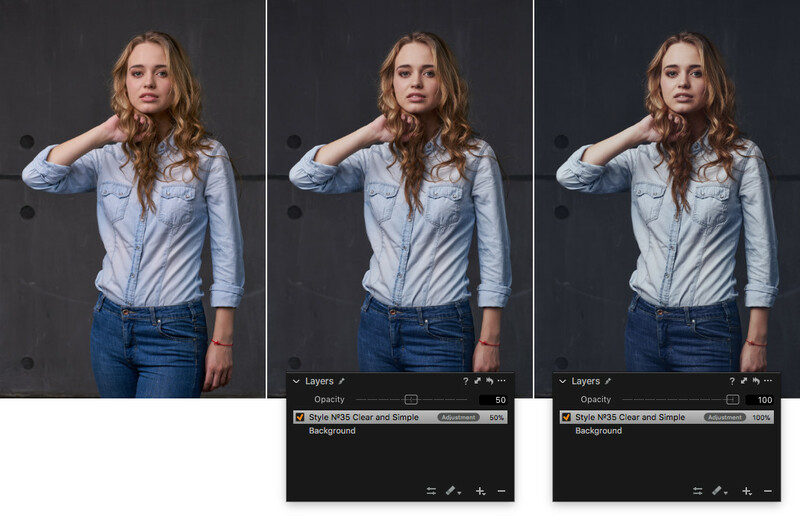 Portrait Styles is a great tool to quickly find an impressive color correction solution. However, some of the images require supplementary adjustments of Clarity, HDR or other tools to get the final look. Feel free to mix your favorite tools with Portrait Styles. 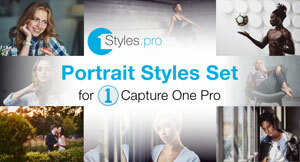 Portrait Styles are fully compatible with Capture One Pro 11, Capture One Pro Sony 11 and Capture One Pro Fujifilm 11. Portrait Styles work well with Capture One Pro 9 and 10, except for layer support. 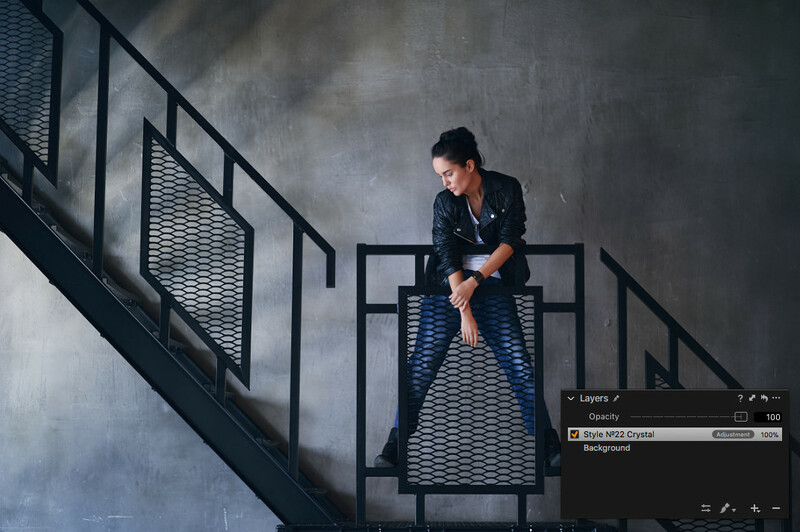 This feature was introduced in Capture One 11 and you need to upgrade Capture One to use Portrait Styles in layers. Capture One Pro 8 is not officially supported. However, styles will work with the eight version. But you might have a slightly different style effect due to Capture One 8 engine specifics. 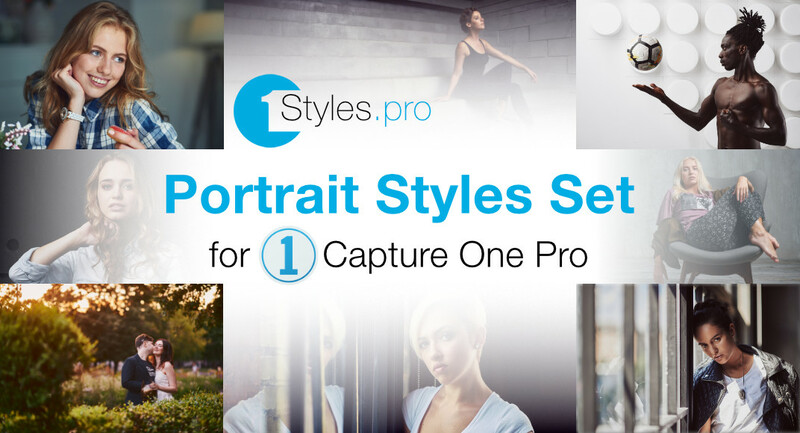 Portrait Styles are compatible with Capture One Express Sony 11 and Capture One Express Fujifilm 11. But due to restrictions of Express versions, you will not be able to change style settings and to use styles in layers.